The Pub Walks App provides you with with an easy to follow route and shows your position on the map while you walk. It gives the confidence to explore without the fear of getting lost and it works without a phone signal. 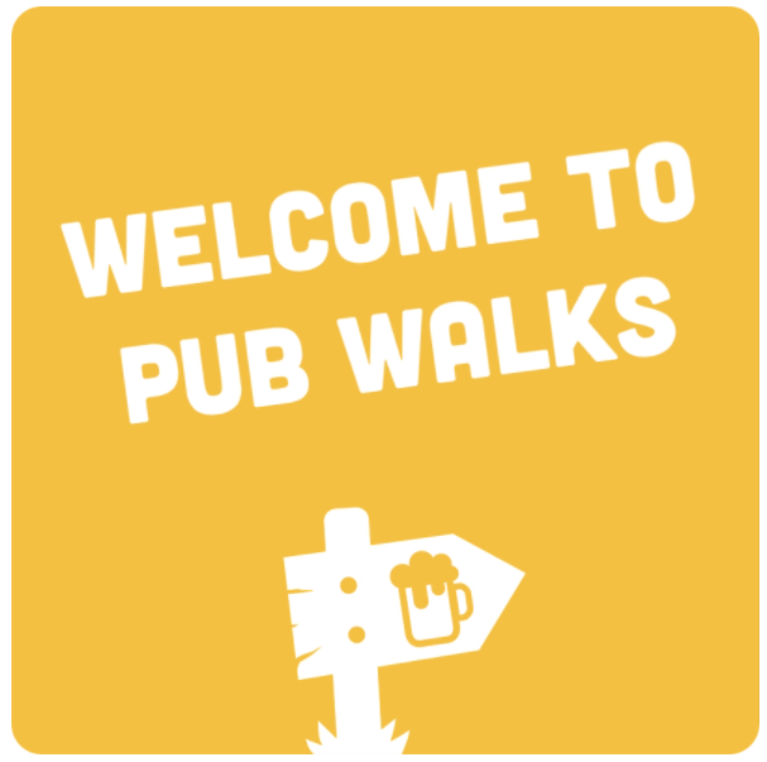 To download your Pub Walks App click here. Park in our car park and arrive back in time for a well deserved relax and delicious meal. Happy adventuring!! 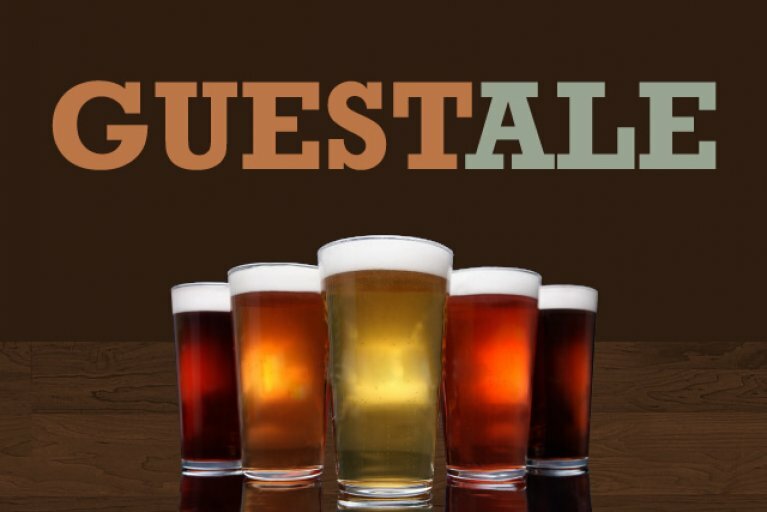 We have always got a guest ale or two to tempt your tastebuds!